While our primary focus is RPing Death Knights, we will consider other classes on a case by case basis. Like minded, meaning those that have suffered and lost, yet do not think of themselves as saved by that pain. We are not proud of what we have become. We do not think ourselves saved from the sins of our past. We are damned by them. Forever we are plagued by our deeds. were not granted salvation when we took up the sword against him. We seek to atone for those sins, not forget them nor use them as excuse. There is no excuse for what has been done. There is only redemption, and redemption is as eternal as our undeath now makes us. If you have any questions, feel free to ask us here! 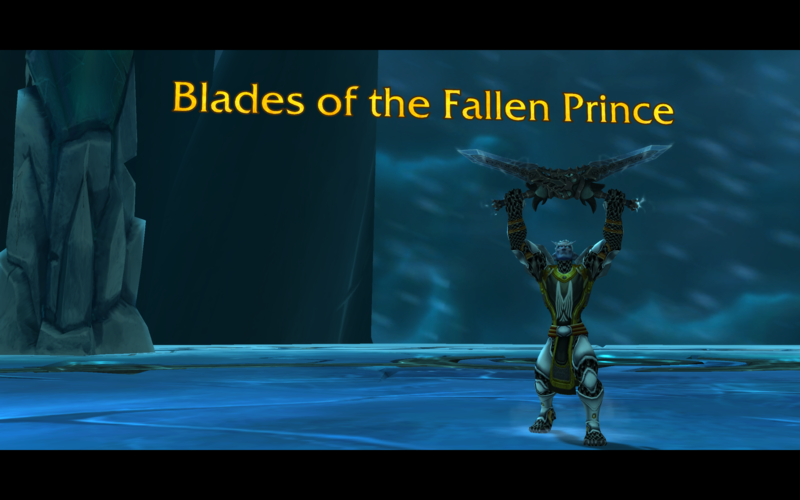 Already, The Redeemed has been called to serve in the Broken Isles. Stay tuned for future mission details! Move to WRA is complete! Sharina Sylversword has volunteered to stay behind on Scarlet Crusade to keep up the Redeemed presence there as well. 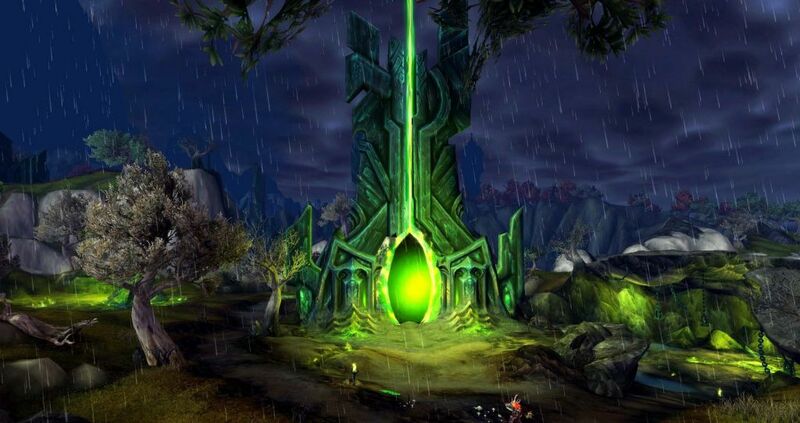 Ourrin: The move to WRA is complete. Come on over if you'd like. Sharina will be heading up the Redeemed on Scarlet Crusade.